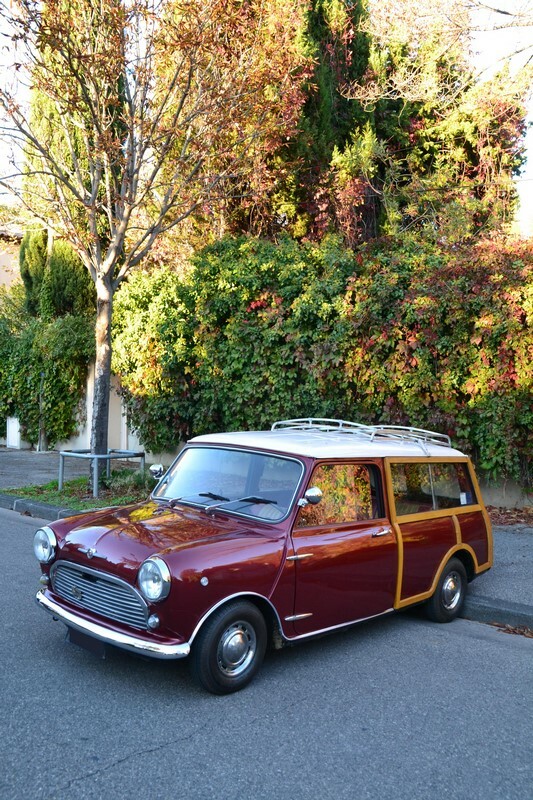 We just received this adorable Innocenti Mini Traveller from 1969. 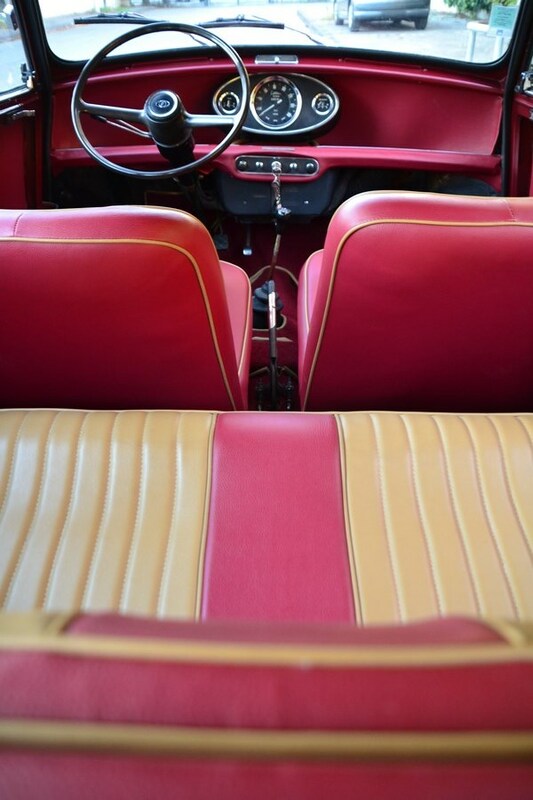 Restored some years ago, this car is today painted in a beautiful Metallic Burgundy, with a beautiful two-tones vinyl interior and runs very well! And please do not hesitate to contact us should you need additional pictures and information or to arrange a visit to our showroom.